Tetsuri from the band Dr. Undy on electric guitar is joined by our friend Haru, as you know, from the band universe, who is singing and playing acoustic guitar along with Ren from the band Megimimi Sleep Tight. Together, the musicians form the new band GOOD THRU DATE. 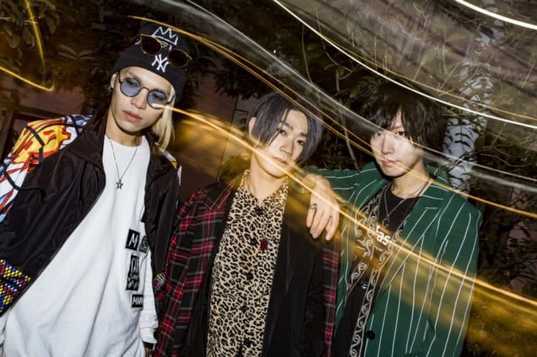 The unique name includes all three members’ initials, plus YOU (“U”) in the word THRU, meaning that, along with their fans, these three experienced rockers will make good music—though we know it will be great.